Admit it: You've considered the various ways you could sneak your favorite costume home with you. We don't blame you. Whether it's a jaw-dropping tutu or the world's most comfortable slip, costumes are made to make dancers look and feel beautiful. Here, we've rounded up some of our favorites, that just happen to be street-style ready. 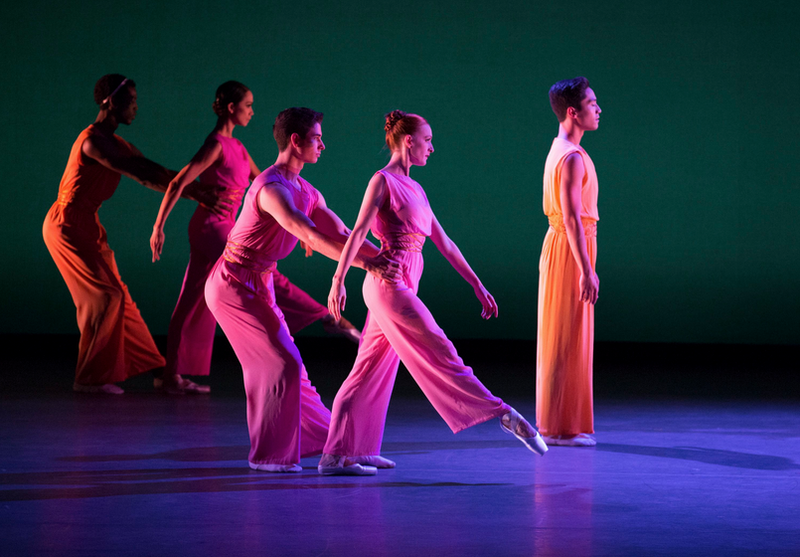 Justin Peck's Entre Chien et Loup, at the Paris Opéra Ballet, featured stunning dresses by couture designer Mary Katrantzou which wouldn't look out of place on the streets of New York City. Peck and Katrantzou also worked together for his Belles Lettres at New York City Ballet—though those sheer, lace covered costumes are probably best left onstage. 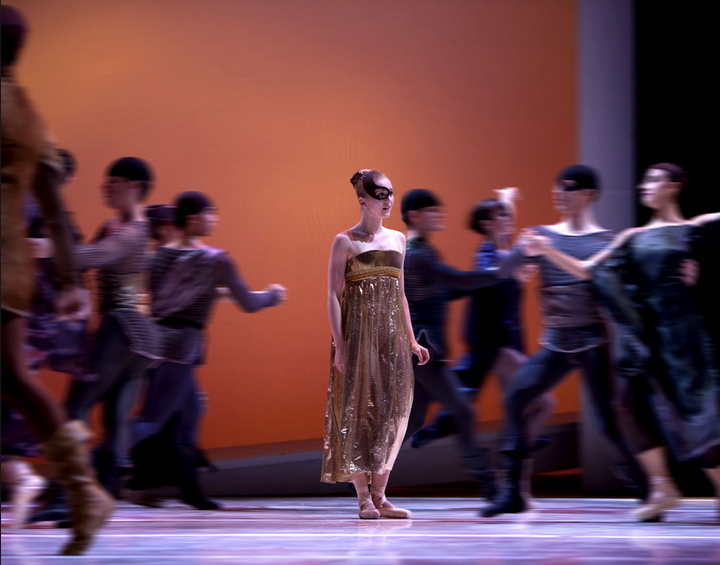 The costumes for Jean-Christophe Maillot’s Roméo et Juliette were designed by Jérôme Kaplan and the iridescent dresses are utterly 90s-chic. Throw a choker on with Juliette's party-scene dress and you're ready to step out tonight. 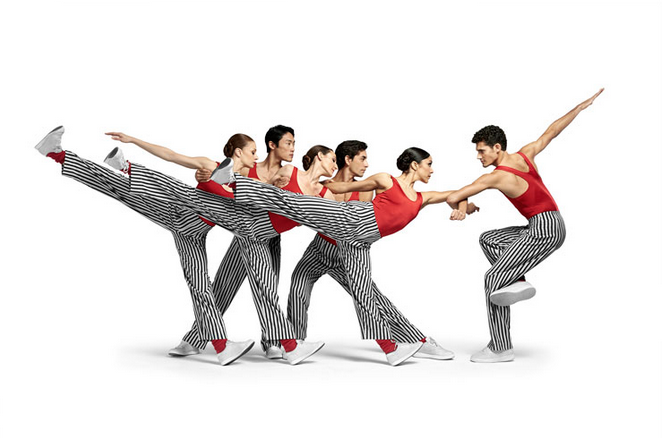 The costumes for Twyla Tharp's In the Upper Room are iconic: Bright red, with black and white stripes (not to mention crisp white sneakers and red pointe shoes). The costumes were designed by another famous name in couture: Norma Kamali. Her costumes for Tharp wouldn't be out of place at an art opening or summertime concert. 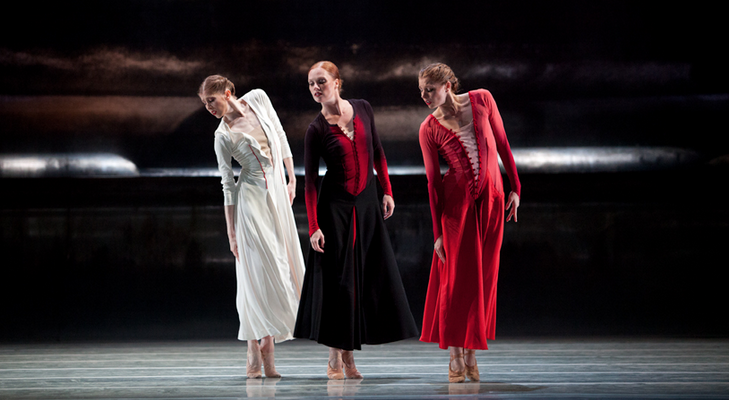 The new costumes for NYCB ballet master Peter Martins' Thou Swell were designed by Oscar de la Renta's Peter Copping. The results are spectacularly glamorous, and we can't really think of an occasion that would merit wearing something so fabulous. Maybe the Met Gala? The costumes for Mark Morris' After You were designed by none other than Isaac Mizrahi. The jumpsuits would be so much fun to wear to an early-summer picnic...or maybe jet-setting around the Mediterranean. The simple color palate of the costumes for Jiří Kylián's Forgotten Land brings to mind twilight and the approaching end of the year. These flattering dresses, designed by Kylián himself, would fit right in at a winter holiday party. What are your favorite "street-style" costumes?